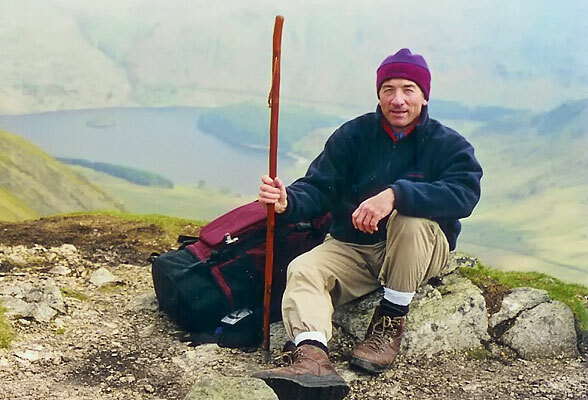 Almis Simans has journeyed along many of the historic trails of Europe, including the Spanish Camino, the Way of St. James in France, Offa’s Dyke in Wales, the Coast to Coast Walk in England and the Via Francigena. He teaches a number of travel and history courses at Sydney University’s Centre for Continuing Education and Sydney’s WEA and is interested in making walking journeys accessible to people, especially to those who have the desire but haven’t yet ventured out upon a longer journey. A journey to Santiago de Compostela in 1997 inspired his interest in traditional and contemporary pilgrimages. He has self-published four books about history and personal travel.